founding of our GREAT Nation with me! One of the greatest freedoms we have is the right to bear arms and defend ourselves. I’m thankful that my wife can have a stun gun on her to defend herself and our 3 children. I’m thankful that my grandmother, Nonny, has a stungun in her car to defend herself. I’m thankful for the freedoms we have. Join me in celebrating our freedom to defend ourselves. Be prepared, use your rights, and defend yourself with the greatest stun gun on the market. 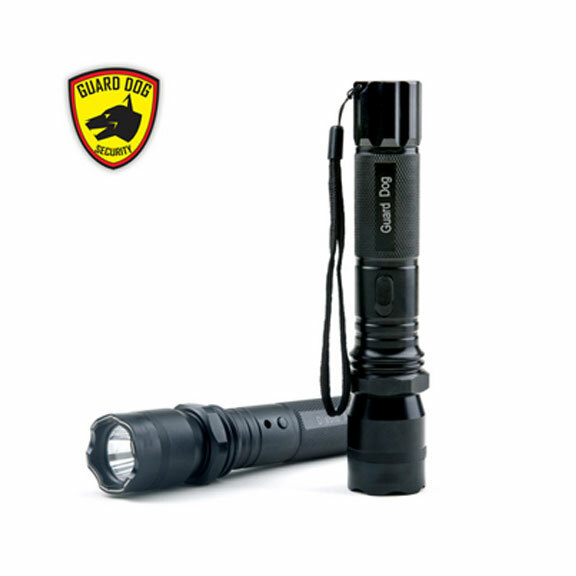 This flashlight acts as a fantastic self defense and tactical flashlight. Perfect to keep in your car, for when you have a late night emergency where you have to get out of your car. Or, to keep in your house to protect you from an intruder. Based off of patent pending technology that was originally released strictly for law enforcement, the Diablo 2 brings the dependability and power you need to protect yourself and loved ones. 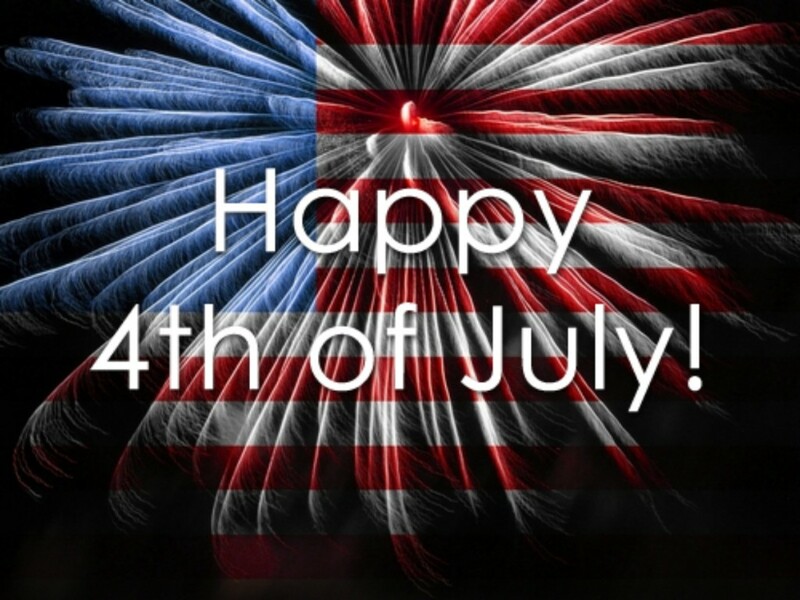 Add To CartAnd Celebrate Your Freedom!